Motorola has today announced its first Android One smartphone in India with the introduction of Moto One Power. The smartphone comes at a price tag of Rs 16,999 and it will be exclusively available on Flipkart. Although this is not the first Moto smartphone that comes with Android One programme: Moto X4, but Android One version was not introduced in India. However, with this, Motorola is now targeting those who are willing to opt for stock Android instead of some fancy customised user interface. The smartphone comes loaded with a host of interesting features and it is a first from Moto’s camp to feature a notch. 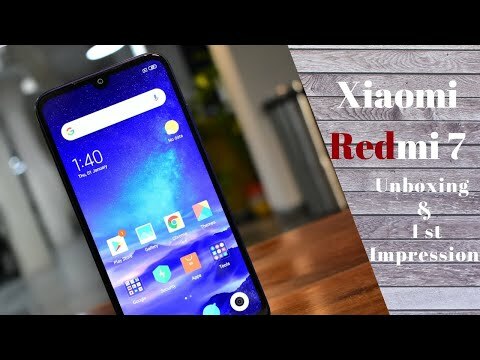 But, will it be able to counter the likes of Xiaomi Mi A2 or Nokia 6.1 Plus. 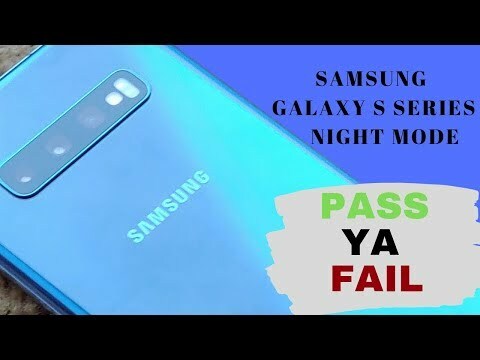 We got some time to spent with the device and this is what we think of it. Starting with the design first, Motorola One Power comes loaded with a metallic finish, which is surely more durable than the Nokia 6.1 Plus (with glass back), though it is not as slim as the Mi A2. That said, the phone does feel comfortable to hold and the ergonomic curves at the edges fit perfectly in the hand. The phone is a bit heavy as compared to other two devices, though it is not that heavy considering a massive 5000mAh battery installed in it. 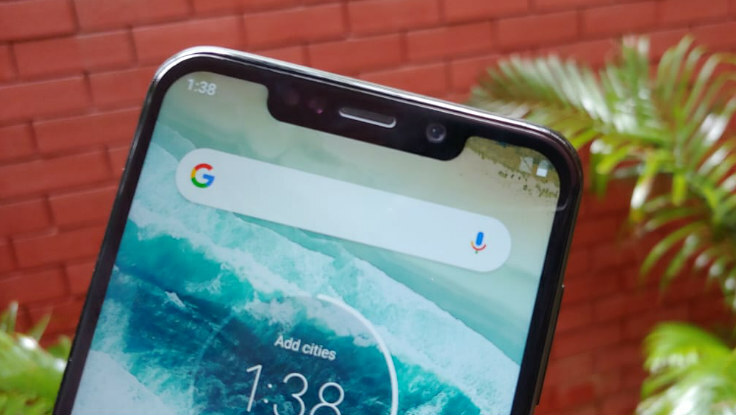 Briefing about some ports placement, the front sports a large 6.28-inch and there is a notch at the top that houses front-facing camera coupled with earpiece sensor, while at the base, you will find Motorola branding. The right houses volume controls and power on/off button, while at the left, there is a SIM tray that comes with dual SIM slots and a dedicated microSD card slot. 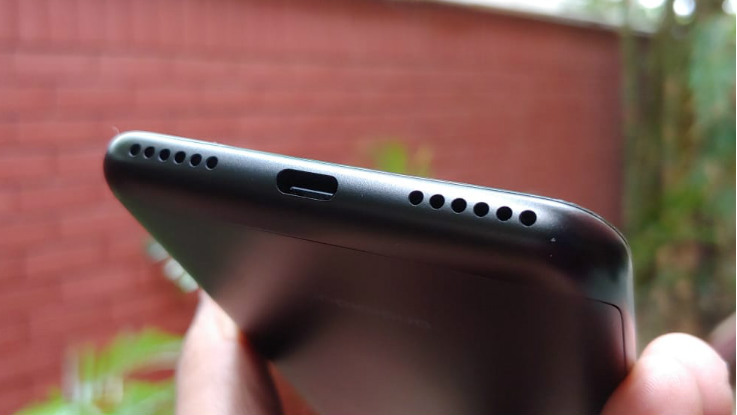 The top is loaded with a headphone jack, while at the base, there is a USB Type-C port flanked between two speaker grilles. The back panel comes with the vertically-aligned dual-camera setup at the top-left corner. Interestingly, the company added its iconic batwing logo in the fingerprint sensor, which surely looks interesting. That said, the Motorola One Power is not the sleekest option available, but it sure looks durable. Coming to the display, Moto has employed a 6.28-inch Full HD+ Max Vision display with a screen resolution of 2246 x 1080 pixels. 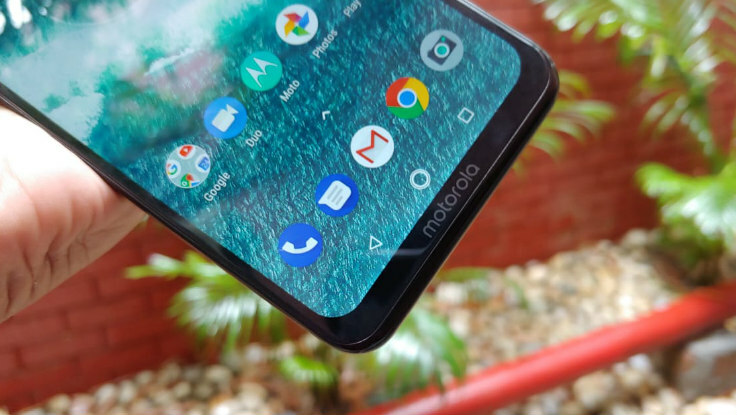 This is the first Motorola smartphone that comes loaded with a notch on the top. The display looks promising as our initial tests reveal that it gives some bright colour output and the viewing angles look good as well. We will talk more about this in our upcoming review, so stay tuned with us. On the hardware front, the Motorola One Power is powered by a Qualcomm Snapdragon 636 processor, which is clocked at 1.8GHz along with a Adreno 509 GPU. The phone comes loaded with a 4GB of RAM and 64GB of internal storage, which can be further expanded up to 256GB via micro SD card slot. 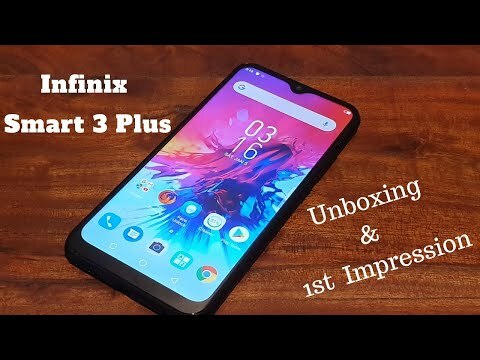 Although it is too early to comment on the processing power of this device, the Snapdragon 636 chipset does give some good performance when it comes to daily use or multitasking. With this kind of specs, the phone will face a direct competition with Nokia 6.1 Plus that shares the same processor, though Mi A2 comes with a slightly upgraded Snapdragon 660 chipset. On the software front, you get untouched stock Android experience in this smartphone. Being a part of Android One community, the phone runs on Android 8.1 Oreo and runs on stock Android version, which is seen in Nokia 6.1 Plus, Xiaomi Mi A2 or any other Android One smartphone. However, Motorola has managed to add some of its signature features like Moto Actions and Moto Display. The former comes with two actions like chop twice for flashlight and twist to quickly open the camera app. We will talk in-depth about this in our upcoming review. 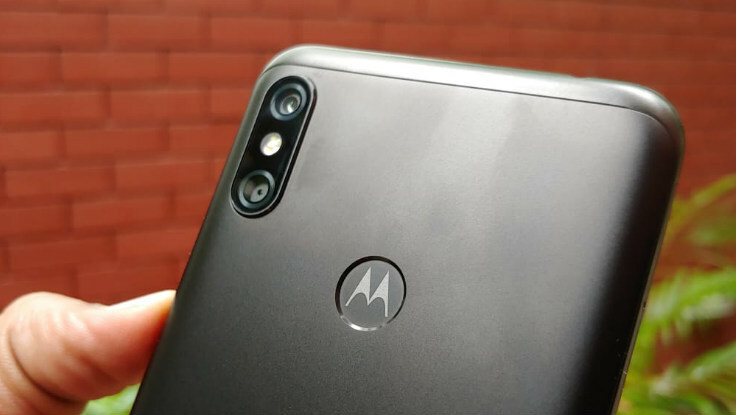 Motorola One Power is equipped with a dual-camera setup at the back, which comes with a combination of 16-megapixel primary sensor and a 5-megapixel secondary sensor. For the front, there is a 12-megapixel shooter for selfies and video calling. The camera performance came out to be decent in ideal lighting condition, though we are yet to check it in different lighting situations. Good thing here is that it comes with Google Lens camera, which is built-in the camera application. This allows users to recognise what’s in the picture and search the web for it. One of the major highlights of Motorola One Power is perhaps the 5000mAh battery, which could easily last two days under normal usage. The phone also comes with TurboPower charger, which the company claims can the charge the device fully in less than 2 hours. This is one claim we are yet to check during our review period. So, watch this space for more updates. 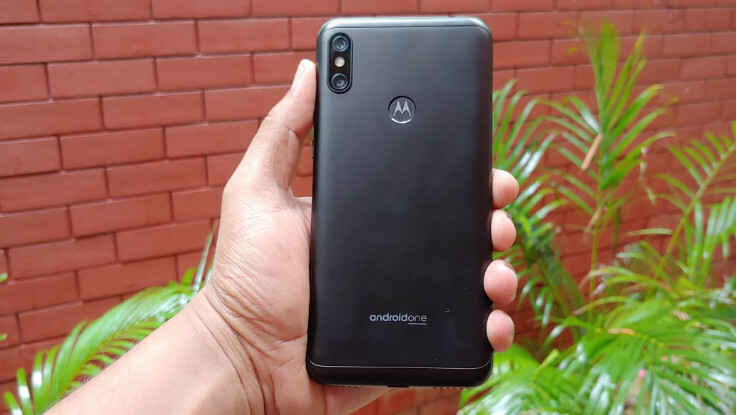 Motorola One Power comes with a massive 5000mAh battery with TurboCharge technology coupled with some competitive hardware, which is supported by a pure stock Android experience. 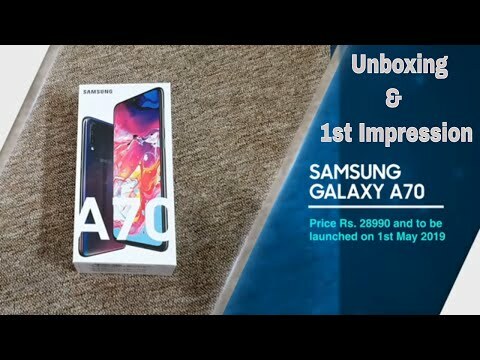 The camera looks good as well and it will surely give tough competition to Xiaomi Mi A2 and Nokia 6.1 Plus.